A “masterful . 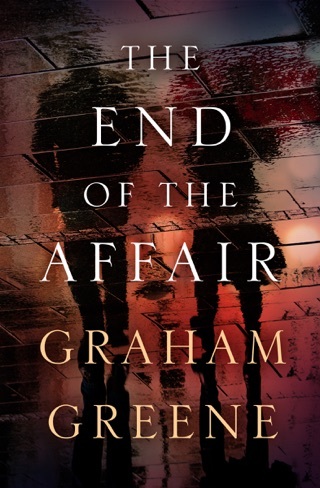 . . brilliantly constructed novel” of love and chaos in 1950s Vietnam (Zadie Smith, The Guardian). 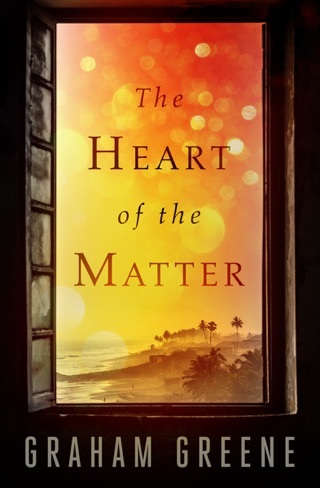 It’s 1955 and British journalist Thomas Fowler has been in Vietnam for two years covering the insurgency against French colonial rule. But it’s not just a political tangle that’s kept him tethered to the country. There’s also his lover, Phuong, a young Vietnamese woman who clings to Fowler for protection. 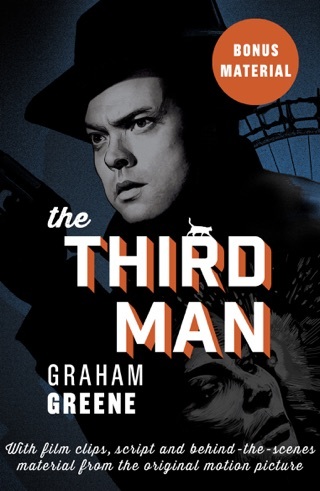 Then comes Alden Pyle, an idealistic American working in service of the CIA. Devotedly, disastrously patriotic, he believes neither communism nor colonialism is what’s best for Southeast Asia, but rather a “Third Force”: American democracy by any means necessary. His ideas of conquest include Phuong, to whom he promises a sweet life in the states. But as Pyle’s blind moral conviction wreaks havoc upon innocent lives, it’s ultimately his romantic compulsions that will play a role in his own undoing. 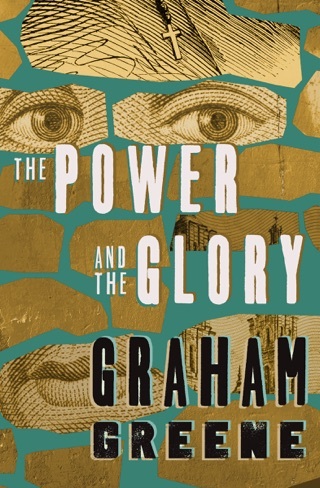 Although criticized upon publication as anti-American, Graham Greene’s “complex but compelling story of intrigue and counter-intrigue” would, in a few short years, prove prescient in its own condemnation of American interventionism (The New York Times). 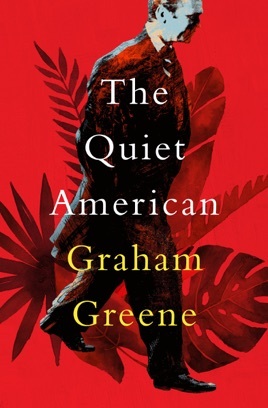 Elegantly paced, complex, but easy to get totally wrapped up in, The Quiet American is a book you can read over and over again and get more out of each time. 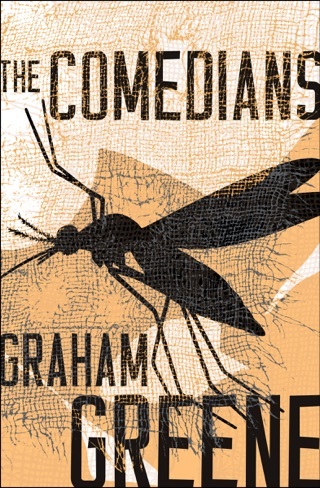 Set in Saigon during the French Indochina War, Graham Greene’s novel follows an idealistic American and a cynical Brit vying for the same Vietnamese woman, whom neither really knows or understands; the backdrops are intoxicating, lit with candles flickering in street stalls and scented by opium smoke. 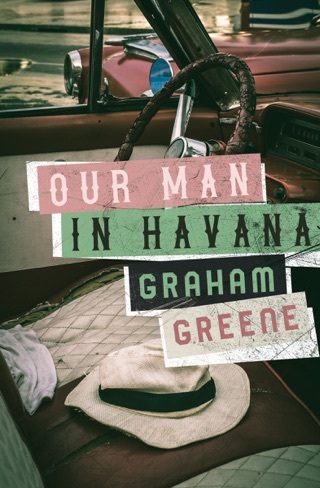 Greene’s novel digs into European colonialism and American intervention in Vietnam, but there’s no clear good or bad side. That the novel was written 10 years before American intervention in the Vietnam War makes it eerily prescient.